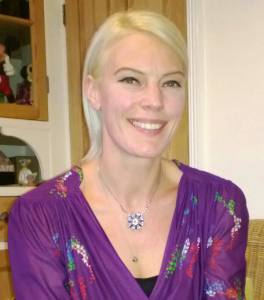 Welcome to the first of our author profiles for 2019 where we introduce Natsha Lea. 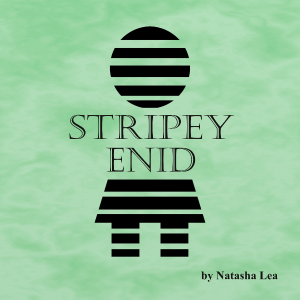 Natasha joined our list of publishers back in 2018 with her first book Stripey Enid. It was over 10 years ago, during a marketing exercise to promote a new theatre company whilst studying Performing Arts, that the idea of Stripey Enid came to Natasha. Even back then, Stripey was seen to be different, something to challenge the norm, ask questions of people. 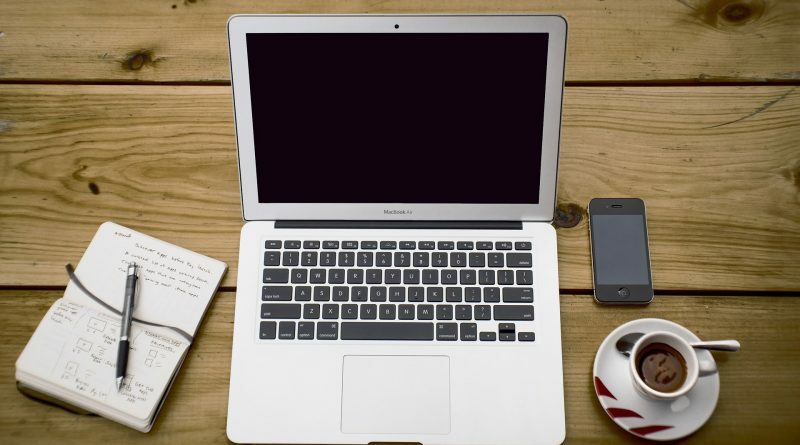 The idea of writing a book was never the intention but a natural progression on from the poems Natasha used to create for friends and family for birthdays & special occasions. At the time Natasha was also working with a local Brownie pack and it was this interaction that made her realise that she was an adult in these children’s lives that wasn’t a parent or a teacher but a friend, a unique friendship that benefitted both parties. Stripey came into being by the pure belief that Natasha had about peer pressure & social demands creating barriers between people, stopping people from seeing others as they truly are. Stripey Enid is not your average children’s picture book, but instead it takes the reader on a journey of discovery – where they discover more about themselves and their own unique strengths. In this ever-changing world our children are bombarded with ‘image’ driven ideals of what is accepted as normal, or what we should aspire to be. The reality is we are all unique and should be proud of it. Stripey Enid has no colour or creed, she is just a friend. Using simple verse and interactive tasks, she aims to help your child understand that it is good to be unique, and that being yourself is all you need to be. Note you will be redirected to a form hosted by Mailchimp. 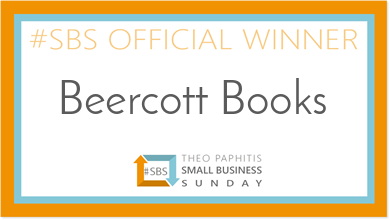 Copyright © 2019 Beercott Books. All rights reserved.